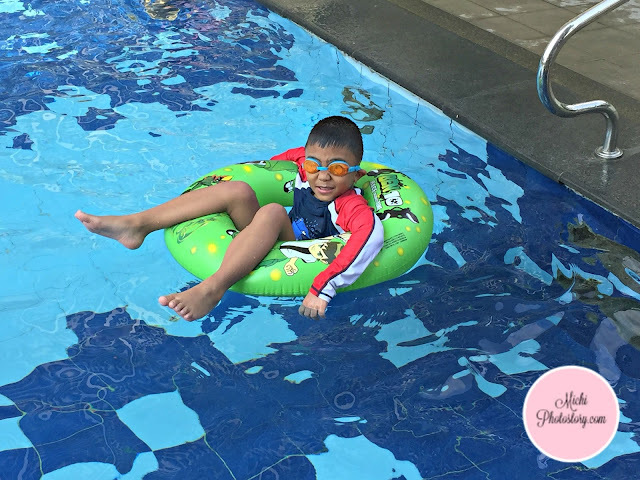 My husband went to Cebu; we joined his trip because it is still summer vacation and my son has no summer classes or activity so we are totally free. In order to save money, I told my husband to use our Mabuhay Miles for our ticket so I gave him my Mabuhay Miles number. He called the hotline but he was advised that there will be $34 fee each for rush processing. The processing of award ticket is free if you are booking 10 days prior to flight departure. 8 days before departure kami nagbook. Unfortunately, there is no available economy so it is either premium economy or business class, so my husband chose the business class for us para maexperience namin. Hehehe! Ubusan ng miles. 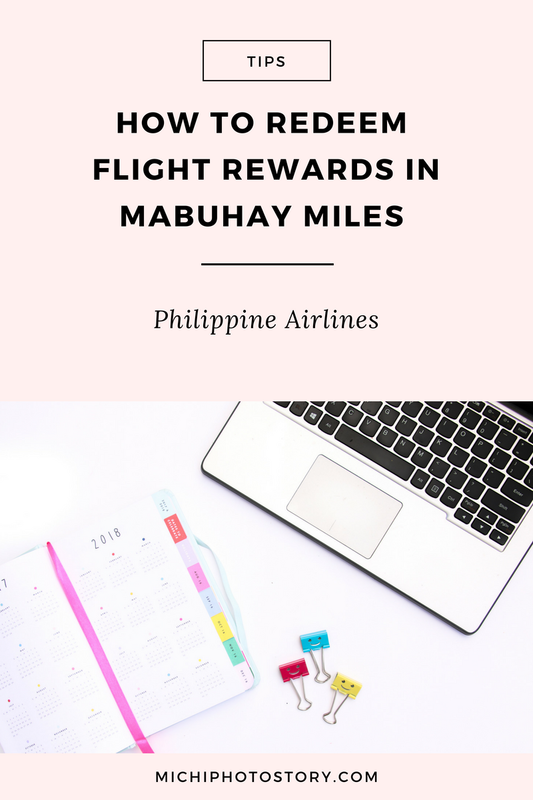 We went to Thailand and my husband used his miles to book our flight, since he booked this flight 10 days before our flight, wala na yung pinakamababang miles, ito na lang daw choices. After calling the hotline, you have 3 days to collect your award ticket in any Philippine Airlines office. 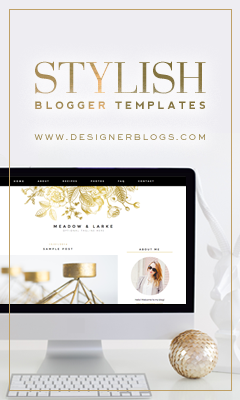 Fill out the form, show your ID and pay the necessary fee for domestic or international. In our case, we paid P565 each (domestic). This was our second time to redeem flight rewards and the process is still the same. Redeeming miles is so easy but it takes time to earn miles especially that we are not a frequent traveler. Hehehe! Most of our miles are from Non-Flight (credit card rewards). The Original AA BBQ is one of the go-to restaurants of my husband if he has a business trip in Cebu so during our last visit we had dinner here. The nearest branch from Marriott Hotel is in Salinas Drive, Lahug. We passed the Golden Cowrie on our way to AA BBQ. 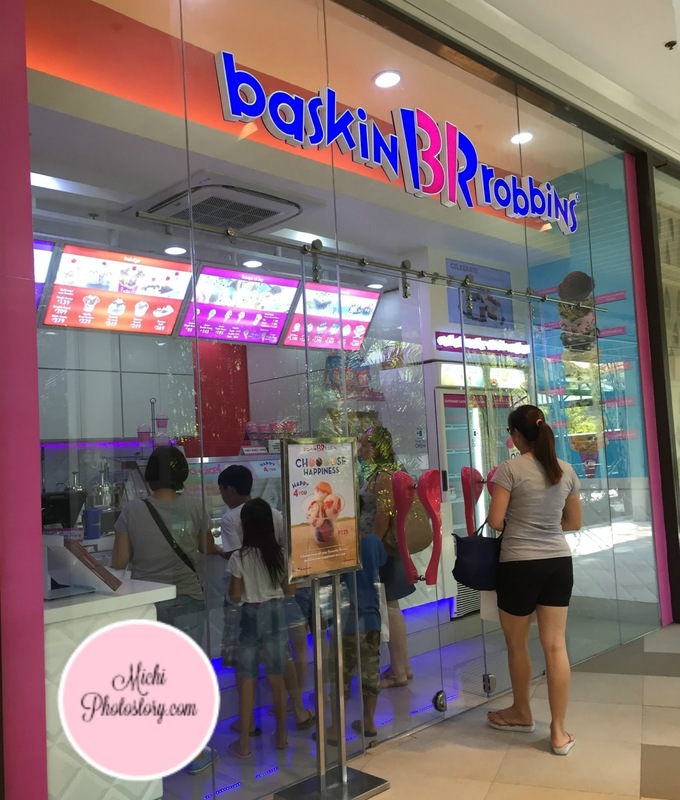 We went there before 6PM so the place was not crowded yet but I asked my husband if we are still in the Philippines. He just laughed because he also noticed na kami lang pinoy dun. (except sa staff). There were a lot of foreigner diners there, as in group of 6-10 pax per table. It is an al fresco restaurant so tiis sa init at usok if you want to eat here. 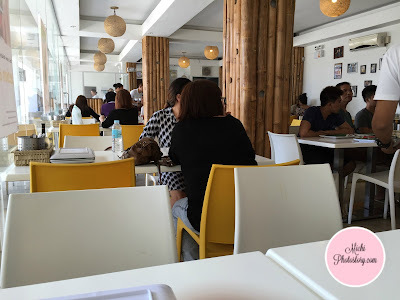 My husband said, malaki na daw improvement ng restaurant, plastic tables and chairs lang dati. You have to pick your own food at the display counter. There was no price or even name of the food so spicy chorizo pala yung nakuha namin. 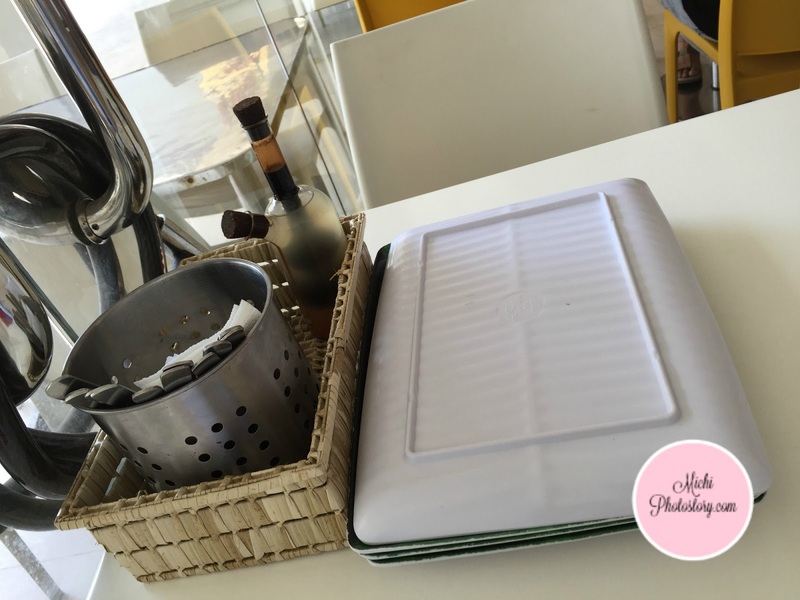 The staff will list all the meat or seafood in your tray and just tell them if you want it grill or with soup. My husband ordered tinolang blue marlin and the rest grilled na. I was not able to taste the pork bbq but my son finished it. 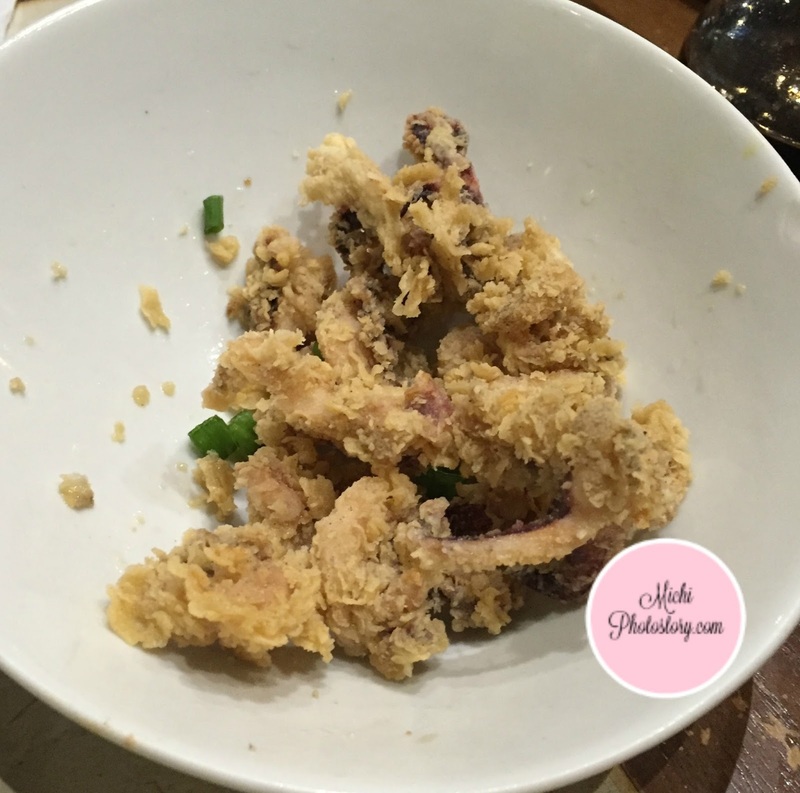 The taste of food is just ok for me but my husband loves the food (fave niya ito). 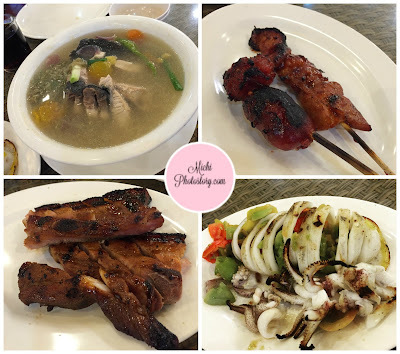 The price of the food is very reasonable, we had tinolang blue marlin, grilled squid, chorizo, pork bbq, liempo, drinks and rice; the bill is P685. My son likes bbq, third night na itong bbq dinner niya. Hehehe! 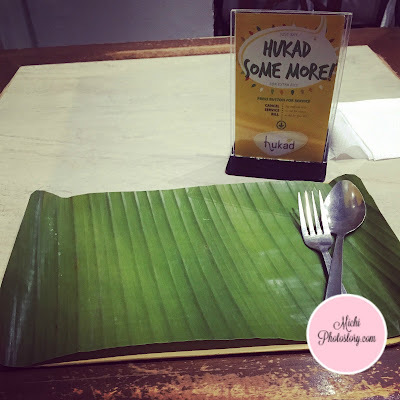 It was a different dining experience and some people say do not leave Cebu without eating here. The service is good and the staff will even help you to get taxi. 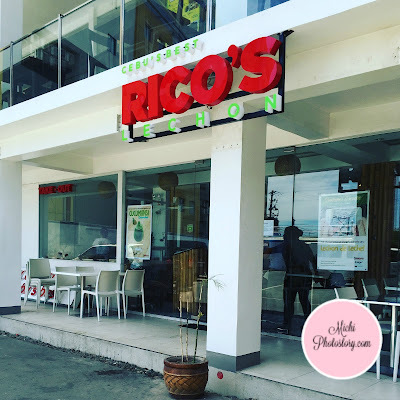 I always watch Kris TV so that is where I learned about Rico’s Lechon. 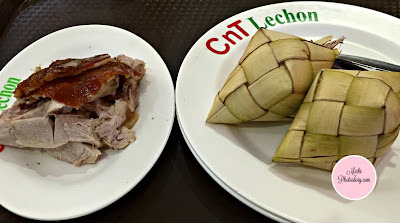 So every time my hubby will go to Cebu, I always tell him to buy Rico’s Lechon but he always buy different lechon kung ano yung nasa airport because of limited time. 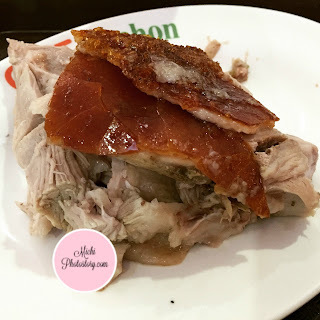 So when we went to Cebu that’s my chance to try Rico’s Lechon. I faced my fear and took a cab just to go to the restaurant. It was an achievement for me because that was our first time to ride taxi na kaming 2 lang ng anak ko. Prior to our trip, I searched for the nearest Rico’s Lechon from Marriott Hotel and there is one near Ayala but the taxi dropped me here. It is not the branch that I’ve seen in internet but it was fine with me, at least nakarating kami. Ethan: Mommy, lechon na naman. 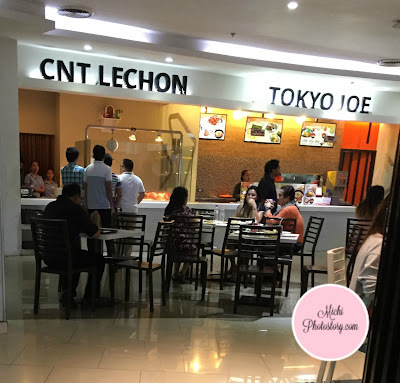 It was past 11AM so the restaurant was not crowded yet, I browsed the menu and I ordered 1/4 regular lechon P190, rice is P30 each and bottomless iced tea is P65. I was planning to buy dinuguan for my puto (yes dinala ko yung puto ko sa Cebu, lol) but I told myself na tikman ko muna food. At the table, you can see the plates and utensils. The server just gave us sili and calamansi for sawsawan but we did not use it because that is the reason why I love Cebu’s lechon, no need for sauces. 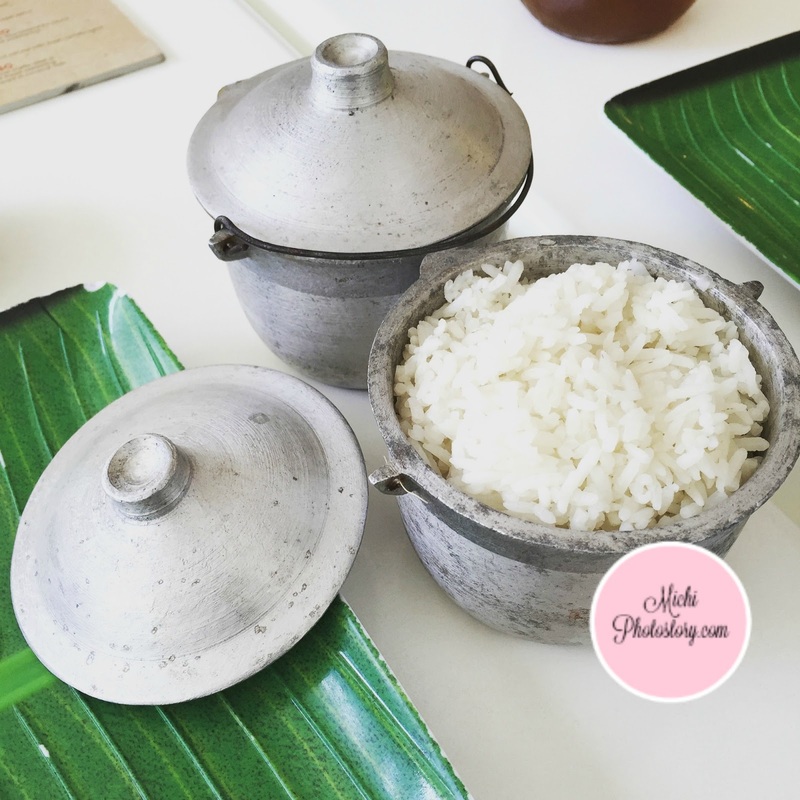 They serve the rice, ang cute noh! One cup of rice is inside the small kaldero. I posted in IG kung makakailan kaldero kaya kami? Yun pala, hindi na. hehehe! 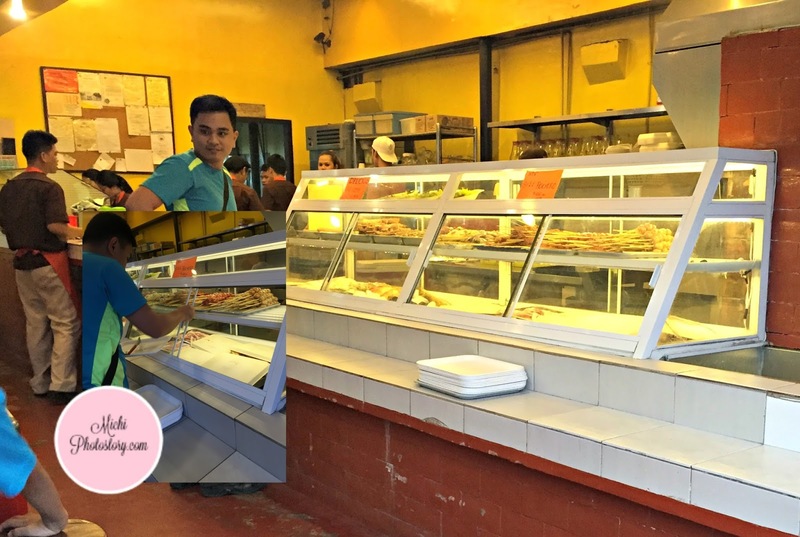 I don’t know why it took them so long to serve the lechon, e non-stop naman sa paghiwa yung staff. When I saw the skin of the lechon, I have the feeling na hindi siya crispy. True enough, makunat siya and my son who loves lechon skin said, ayaw mommy, chewy yan. But in fairness, the service of the staff is good naman. 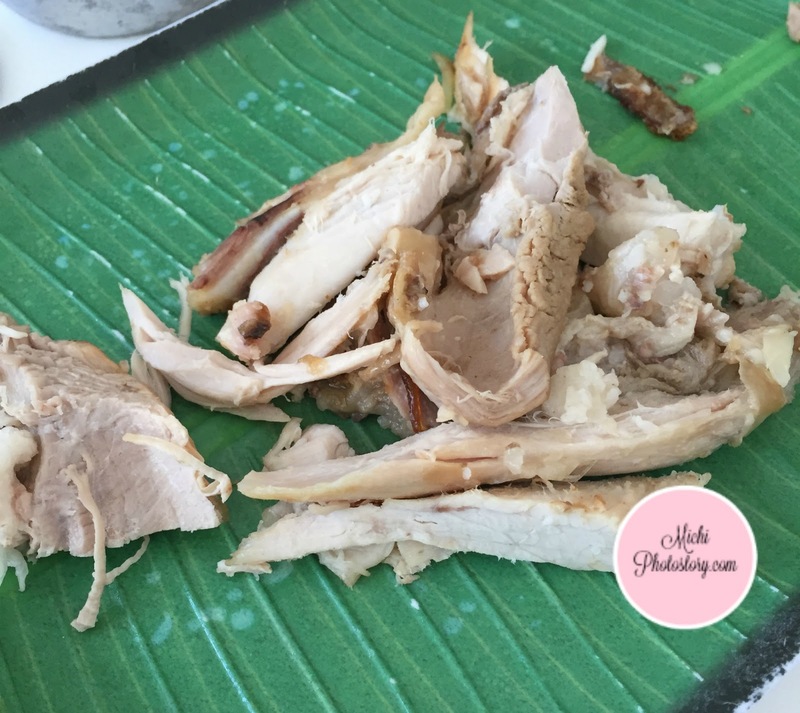 Yun lang, I did not appreciate the lechon. Cebu is known as the Lechon Capital of the world so every time I visit Cebu, I always eat lechon. 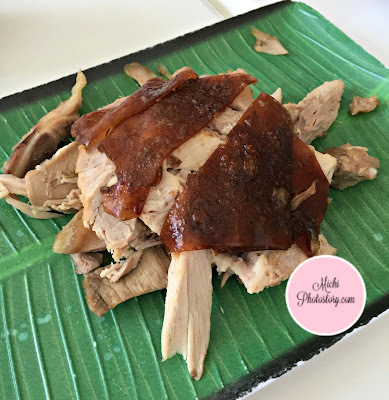 If my husband has a business trip in Cebu, he never fails to buy lechon for my pasalubong. After 5 years, I revisited Cebu so after dropping our bag at the hotel off we went to Ayala Mall to eat our dinner. 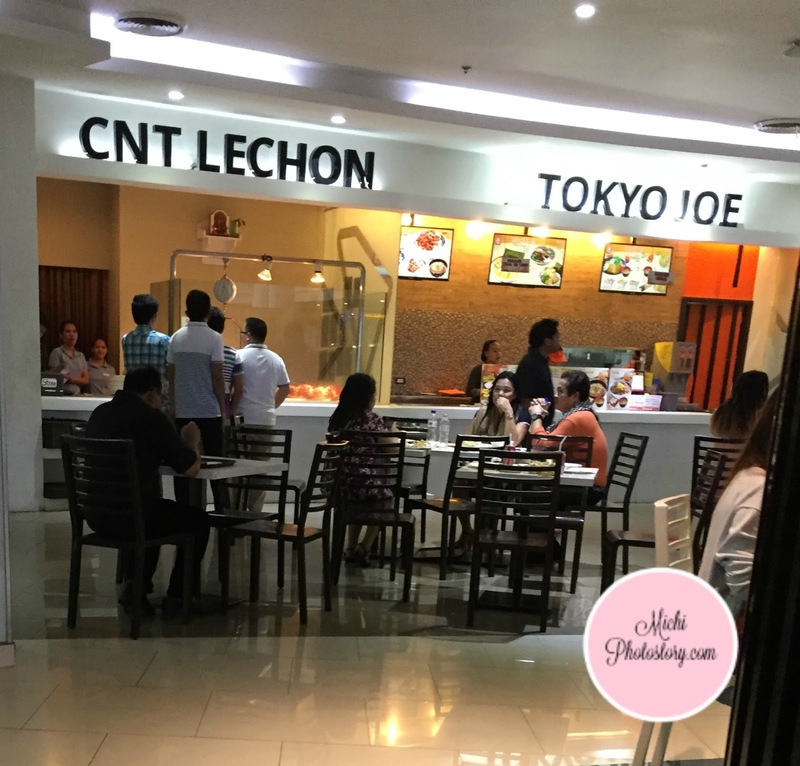 Unfortunately, CnT Lechon is already closed, waah! No more lechon. So the following day, my son and I went back to Ayala Center Cebu to have an early lunch. Pag naubusan pa naman ako niyan. Hehehe! I ordered 1/4 lechon P152.50 and puso P8 each (rice). Ethan: Mommy, ayaw niyang yellow. Me: Rice yung loob niyan. Hehehe! I don’t know why it is called puso, maybe because of the shape. As always, I'm happy with our lechon, the skin was crispy and meat was tender and flavorful. No need for sauce. 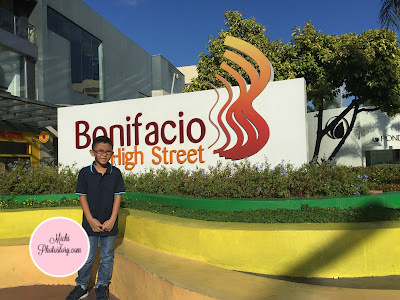 Few days ago, my son and I went to Bonifacio High Street to kill time. We’re going to Cebu but my husband needs to attend his business meeting first. 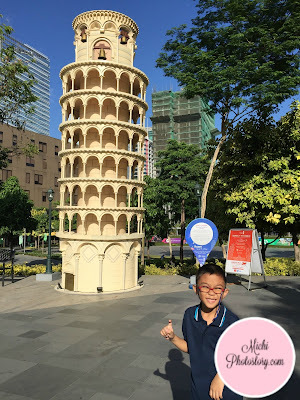 At first, I was thinking to spend our time in Kidzania but since the rate is not cheap, sayang naman if we will just stay for few hours since we need to leave at lunchtime to catch our afternoon flight. So we just stroll and checked what’s new in BHS. 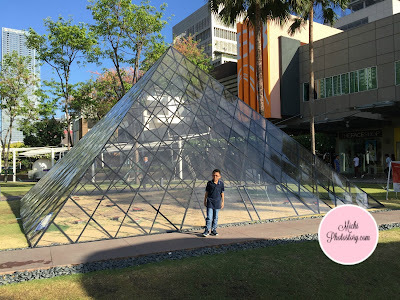 We saw the replica of the Louvre Pyramid. According to Wikipedia, the Louvre Pyramid (Pyramide du Louvre) is a large glass and metal pyramid designed by Chinese American architect I.M. Pei. It is surrounded by three smaller pyramids, in the main courtyard (Cour Napoléon) of the Louvre Palace (Palais du Louvre). It was completed in 1989 and has become a landmark of the city of Paris. 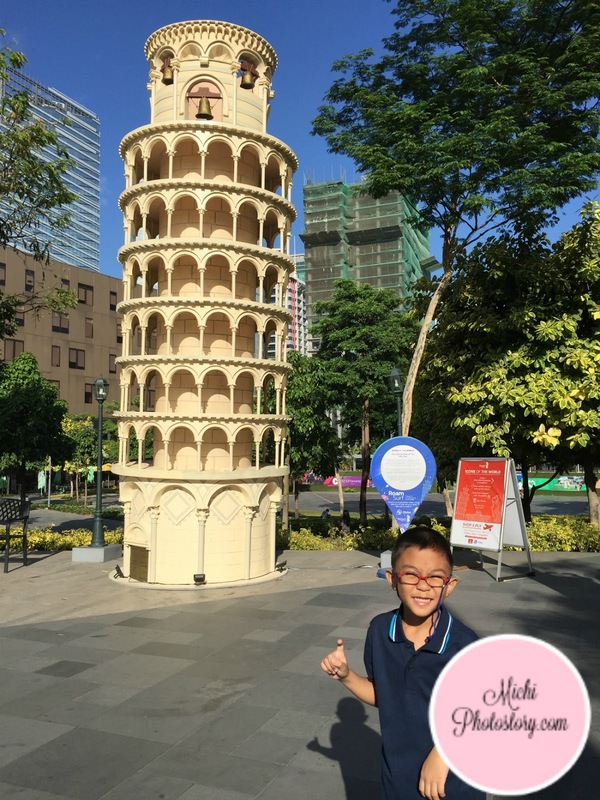 The Leaning Tower of Pisa was also there. The Leaning Tower of Pisa or Tower of Pisa (Torre di Pisa) is the campanile or freestanding bell tower of the cathedral of the Italian city of Pisa. It is known worldwide for its unintended tilt. Oh di ba parang nagtravel na rin kami. We did not see the Merlion, san ba banda yun? 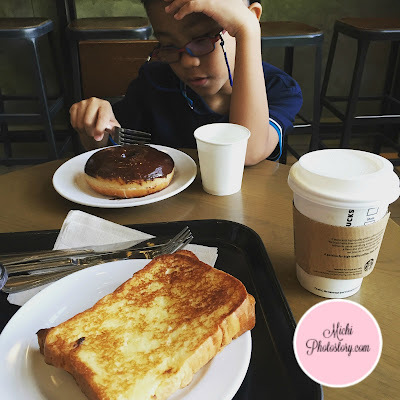 Then we had breakfast again at Starbucks, “wednesdate”. I ordered white chocolate mocha, french toast and chocolate dipped donut. We did not finish the food, too sweet for my taste. My son practices cursive writing to keep him busy. After 1 hr and 30minutes we left Starbucks to check the different stores and Timezone, only to find out na late pala sila magbukas. Waah! Ang init tumambay sa labas, nakakahiya naman pumasok sa Krispy Kreme or Starbucks ng di bibili. 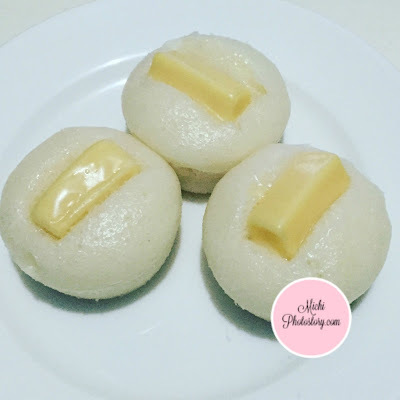 I’ve been cooking puto with cheese using pancake mix for the longest time. It is an easy recipe that I can prepare for our merienda. But for a change, I bought this White King Puto Mix P36 to check kung mas ok ba siya. I was surprised because there is no egg in this recipe. 2. Combine the mix and water until well blended. Add sugar and mix for 30 seconds. Gradually add cooking oil and continue mixing until smooth. Pour into puto molds about 3/4 full. 3. Steam for 15-20 minutes. Puto is cooked when the surface is shiny and bounces back when pressed. Honestly, I can’t taste the difference of my puto using pancake mix and this White King puto mix. 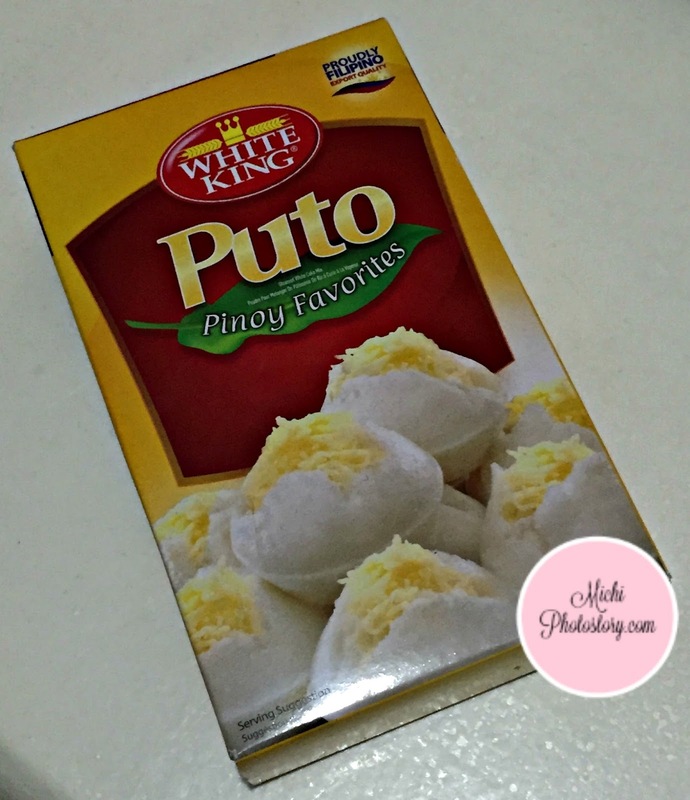 I already ate 4 pieces of puto, trying to find out kung ano pagkakaiba, lol. I was expecting na lasa siyang malagkit but no. So for me, you can use pancake mix or this puto mix and you will have yummy puto in several minutes. 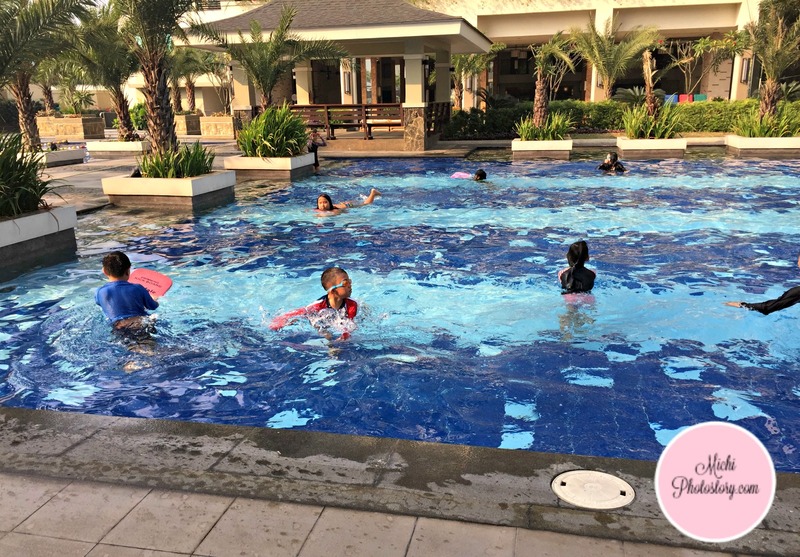 My husband has a business trip in Cebu and this time, we’ll join his trip so we can also have summer vacation. It’s been awhile since we had a family trip, most of the time overnight lang. So to save money, I used my Mabuhay Miles to book our ticket. My husband called PAL reservations to book our ticket and off we went to Philippine Airlines to pay and get our ticket. They moved their office to Westgate Center from Petron Station. It’s almost 7PM so we decided to eat our dinner in Westgate, we don’t frequent this place because there is a parking fee of P20. 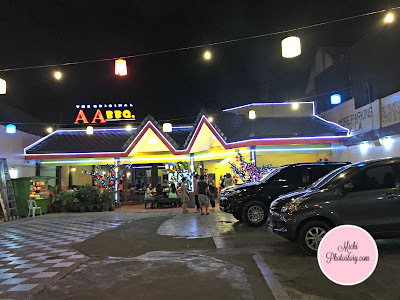 I have no idea na marami pala kainan dito, I thought Contis lang. Hehehe! That’s where we ate last year. 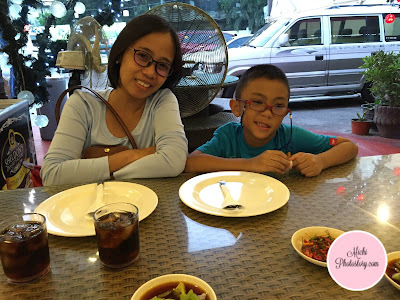 We ate at Kanin Club and as usual, we ordered our all time favorite which is Crispy Dinuguan P290 and Pork BBQ P125 for my son. 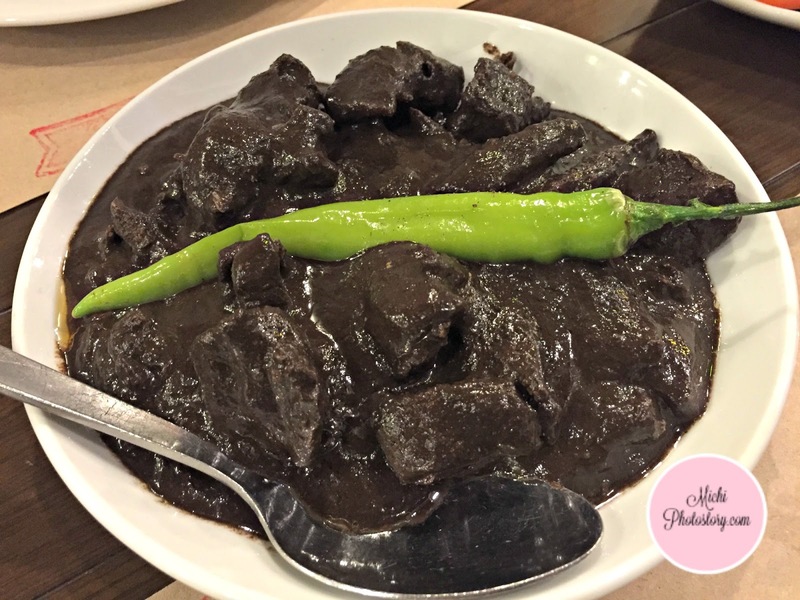 I did not enjoy my crispy dinuguan, nasobrahan yata sa pagkacrispy at ang hirap ichew. We also tried the Turon KC ala mode P150 and Leche Flan P85. We were surprised to see the dessert, ganun kalaki yung turon. 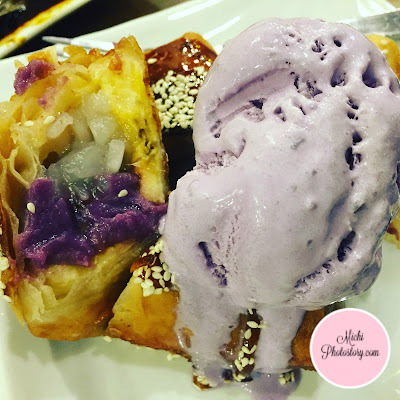 Kanin Club’s turon has ube jam, sweet coconut strips, monggo beans, and banana. One slice is already enough, it is like eating halo-halo without the ice and milk. It was also our first time to see a Leche Flan topped with Macapuno. My son likes plain leche flan so he removed all the coconut strips. 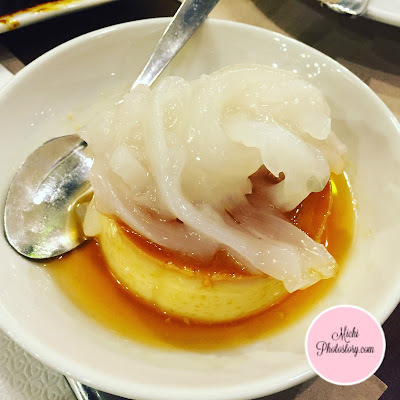 Their leche flan is not sweet and we prefer sweet leche flan. 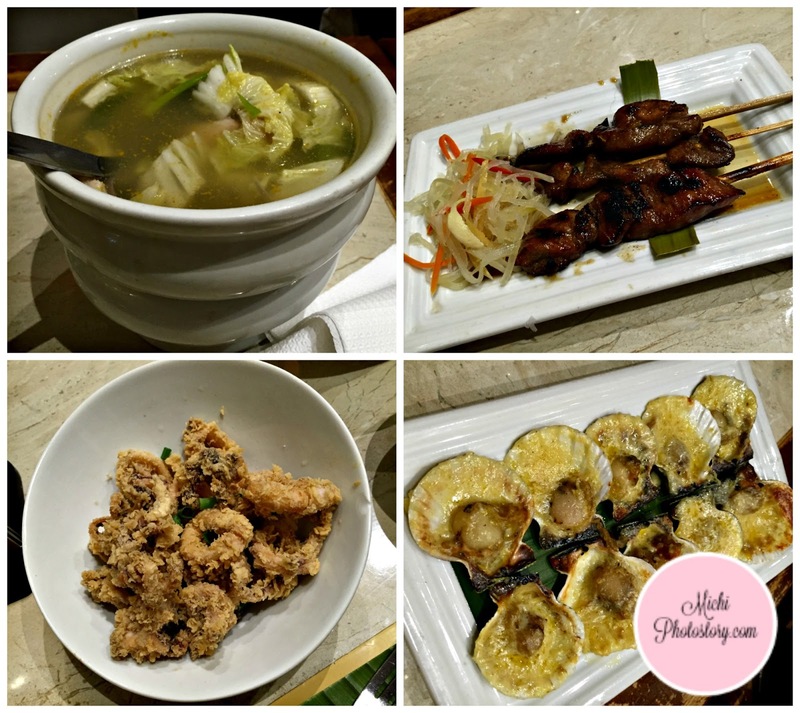 Care to share your favorite in Kanin Club. Boys love cars or should I say Hot Wheels! My son really likes Hot Wheels, it was his wish list last December 2014 and since then we’ve been collecting cars and race track. We’ve been buying Hot Wheels toys for the last two years but I hate to admit it was only now that I’ve learned the history of Hot Wheels. For your information, Hot Wheels is a brand of 1:64, 1:43, 1:18 and 1:50 scale die-cast toy cars introduced by American toy maker Mattel in 1968. In 1950’s, Ruth Elliot Handler, founders of Mattel, brought the now-iconic fashion doll Barbie to life. Elliot was looking to invent another toy. 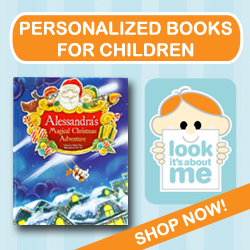 Something that not only would capture kid’s imagination, but ignite as well. As he went to the parking lot of Mattel, he saw a designer’s custom ‘64 El Camino and examined, “Man, those are some hot wheels!” It was the spark of inspiration that led to a line of cars with a distinctive Southern California look, fast-moving wheels and redline tires. 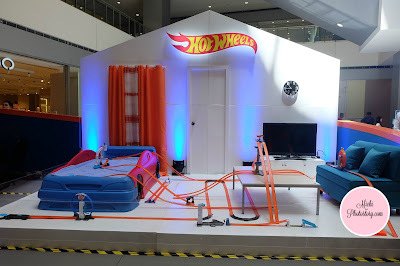 Akalain mo yun, matanda pa sa kin si Hot Wheels. Anyway, last year we were able to attend the Hot Wheels Race to Singapore Grand Prix at SM Southmall, it just so happened that we were in that area and we saw their booth. We bought Hot Wheels so my son can use the race track and he had a blast. This month, I got an invite for the Hot Wheels Make it Epic Race 2016 and I was glad that we're available on that date so I said yes. 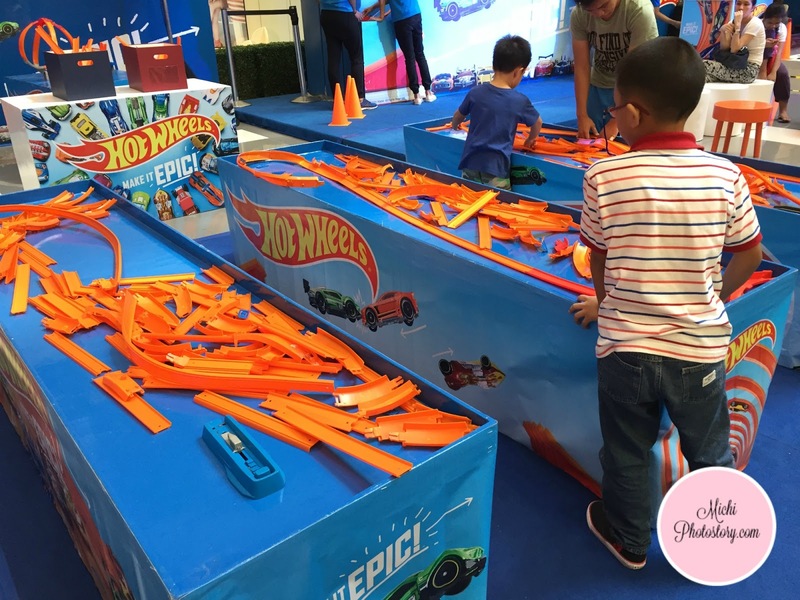 “Make it Epic” is rooted in the overall Hot Wheels brand purpose: Exhilaration and Achievement for every kid. 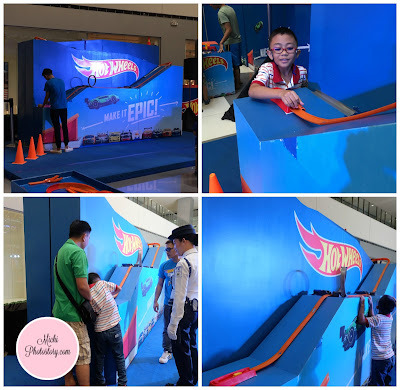 “Make It” is the call-to-action to all boys to show what they can do with Hot Wheels through customization and competition, through imagination and hacks, through cool cars and a daring attitude. This encourages and enables boys to experience a sense of achievement. 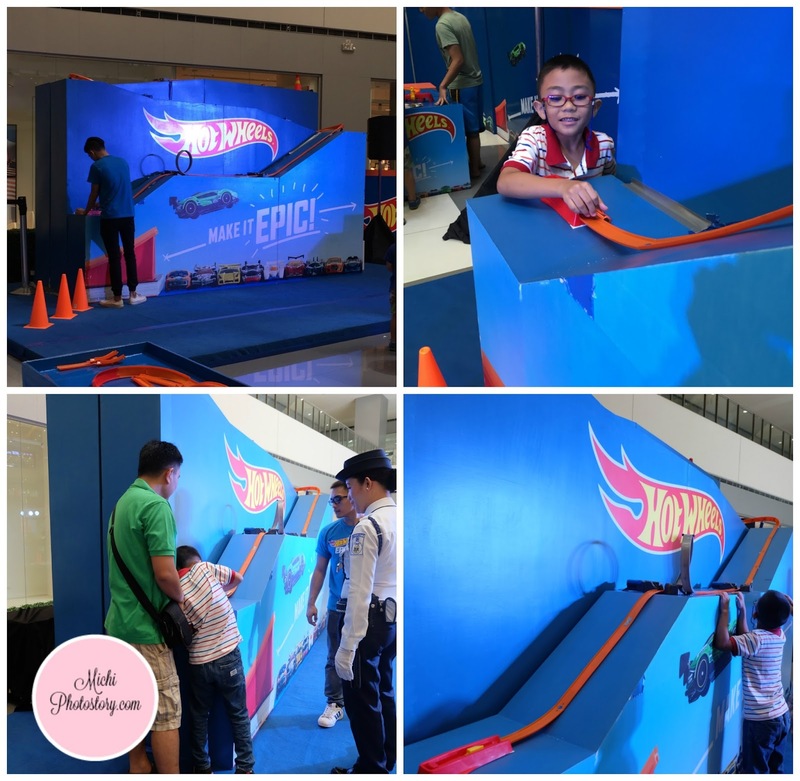 “Epic” is a challenge to boys to make Hot Wheels play bigger, faster, higher, cooler, louder, anywhere, anyway. It is the promise of Exhilaration. 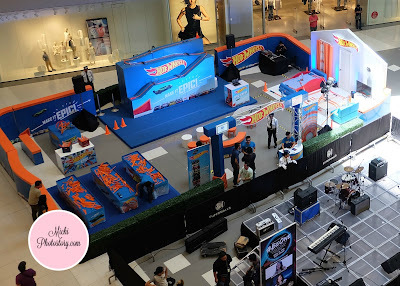 The booth is smaller compared to SM Southmall (2015) maybe because there is an event beside their booth. The setup is also different; if last year, there are ready race track that you can use, this time, you are free to build your own race track. There is Gravity Platform that you can use to play or try your winning cars. A living diorama is also onsite, it will give you an idea how to improve your race track at home. 1. Purchase at least two Hot Wheels Basic Cars from the participating store. 2. Maximum 2 trials car, the fastest speed will be recorded. 3. Top 20 (fastest speed record) will be shortlisted to join the Area Qualifying Rounds. I suggest you go there before 3PM so you have more time to enjoy the race tracks and practice your Hot Wheels. 1. Since 1968, more than 1,000 models and over 20,000 variations of Hot Wheels cars have been created. 2. They make 8.9 million cars every week. That’s more than five times the worldwide production of life-size cars. 3. Worldwide: 10.5 cars sold every second. 4. 6,000 miles of orange track are produced and sold each year - enough to go from Los Angeles, USA to Rome, Italy. 5. 1.1MM die-cast sold for 2015 in the Philippines. 6. #1 selling sku at Toy Kingdom and Toy Kingdom Express for 2015 based on units sold. 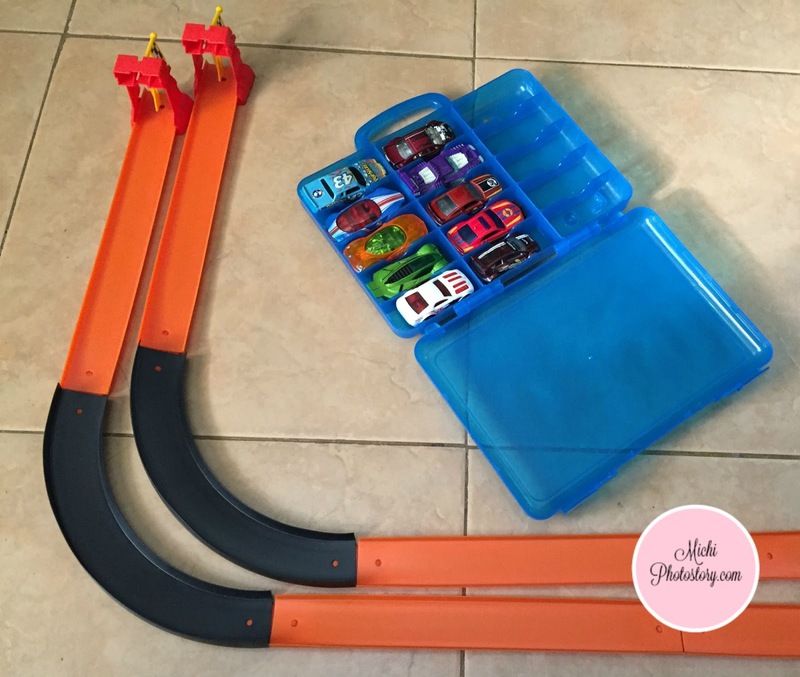 Hot Wheels has Speedtropolis and Track Builder Set. 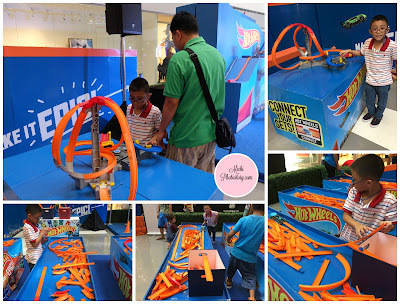 I saw the video of the starter kit, you can build 4 different race tracks, nice noh! 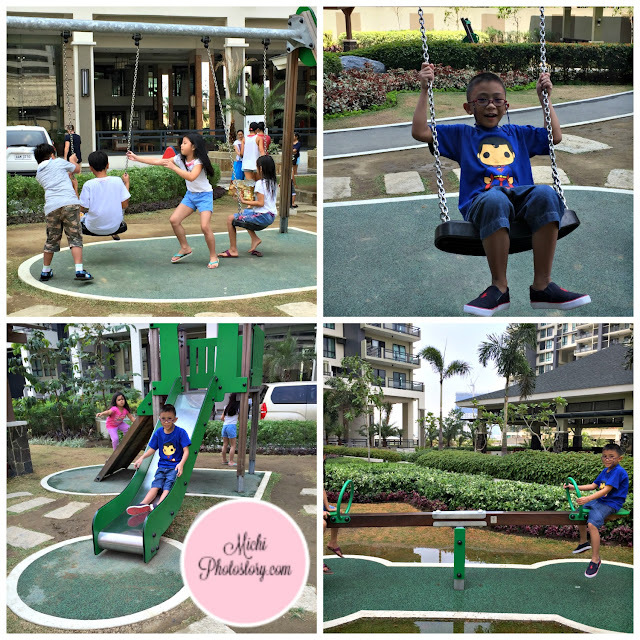 Our family loves staycation, it is our way to celebrate, reward or destress from our busy lives. It is a good way to relax and enjoy without hurting our budget. 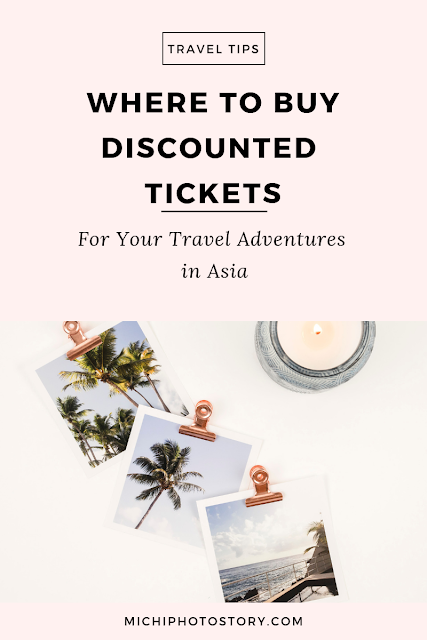 Traveling is not really cheap, you really need to spend money but “travel is the only thing you buy that makes you richer”. Last February, my siblings and I were planning for a family outing and I suggested Vivere Hotel. 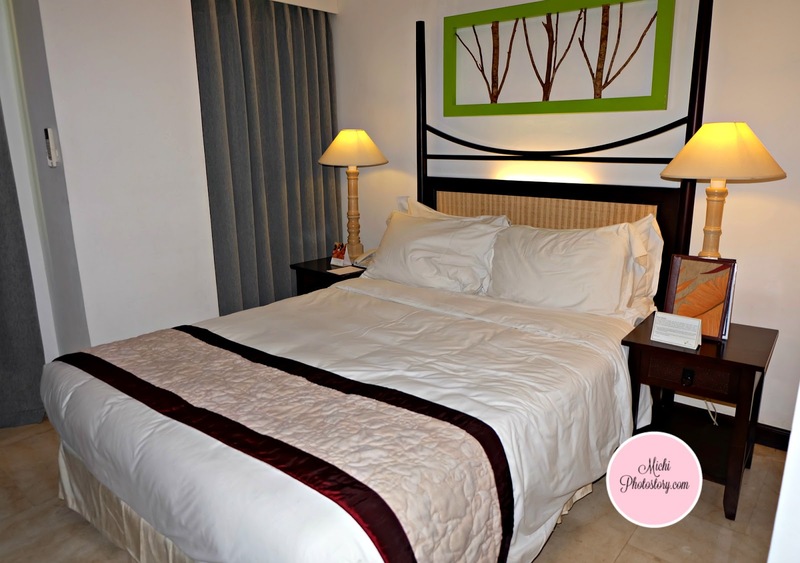 We took advantage their Lenten Promo, reserving a room is not easy. I don’t know why but it took us 11 days just to reserve a room which I have never experienced in other hotels. I will share it at the end of my post. 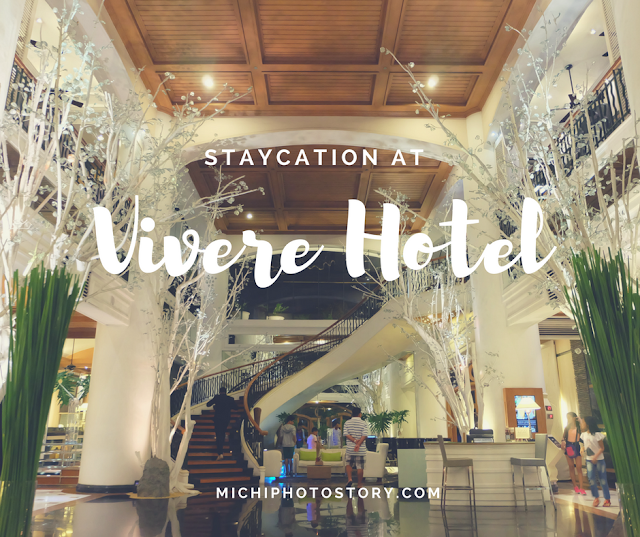 Vivere Hotel and Resort is a five-star hotel in Southern Metro Manila, offering 200 different rooms in their 31-storey building. I believe this is the first luxury hotel in Alabang. 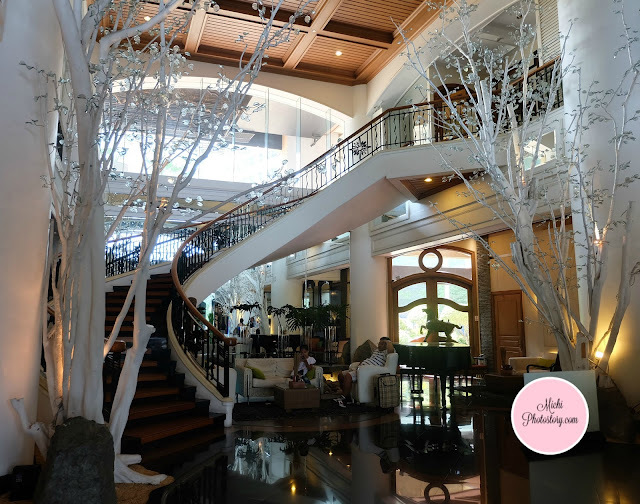 We’ve been to three other luxury hotels in Alabang so I’m happy that I finally crossed this out on my list. 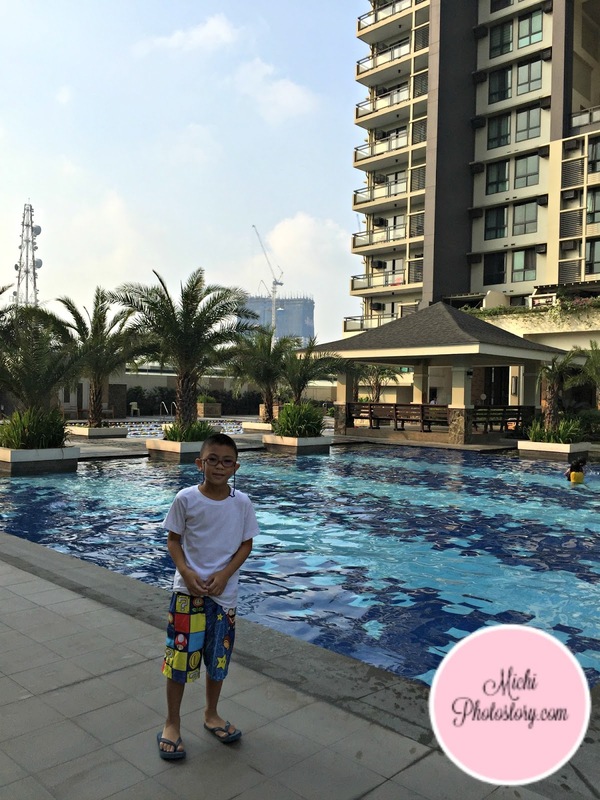 After my husband’s dental appointment, off we went to Vivere Hotel for our Easter Staycation. We parked at the basement and went to reception to check-in. 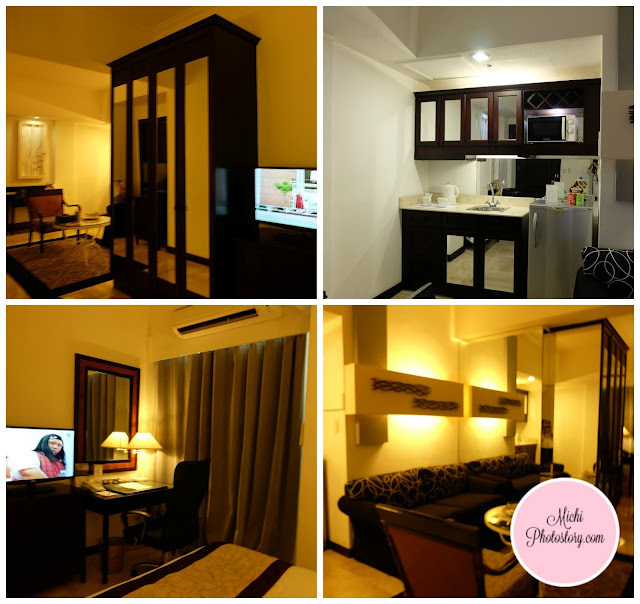 I was surprised with their charges, I thought the P9000 is already my downpayment for the three rooms but my brother told me that he was also charged P9000, so he verified this with the staff and was advised that it is really the charge, P5000 downpayment and P4000 for incidental deposit. It's past 1PM when they ushered us to our room. Every floor is secured because you need the key card just to enter the hallway. They say that there are no two rooms are alike in this hotel but when I checked my siblings room, di naman pansin gaano yung pagkakaiba. Let me show you our De Luxe Room. The room is not really big but it has a living room and kitchen. The kitchen has a microwave oven, fridge and sink. If you want to save money, you can just bring your food and reheat it. I was disappointed with the bed. The promo is good for 2 adults and 2 kids so I was expecting a king sized bed or at least two double bed but this bed is good for couple only, pwede three kung slim. I stayed in Vivere Azure and the bed is really huge so I thought Vivere Hotel has the same size of bed. The bathroom has a bath tub but the toiletries are not VMV Hypoallergenics. 2PM is check-in time but my sister’s room was not ready so they left their things in our room. We went to the Lama Pool at 3PM so the kids can swim. 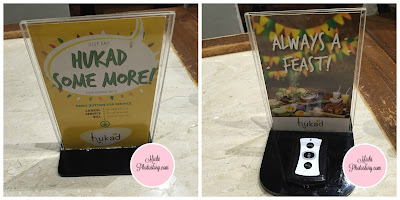 For dinner, we went to Yabu at Alabang Town Center, we availed the free shuttle service of the hotel. 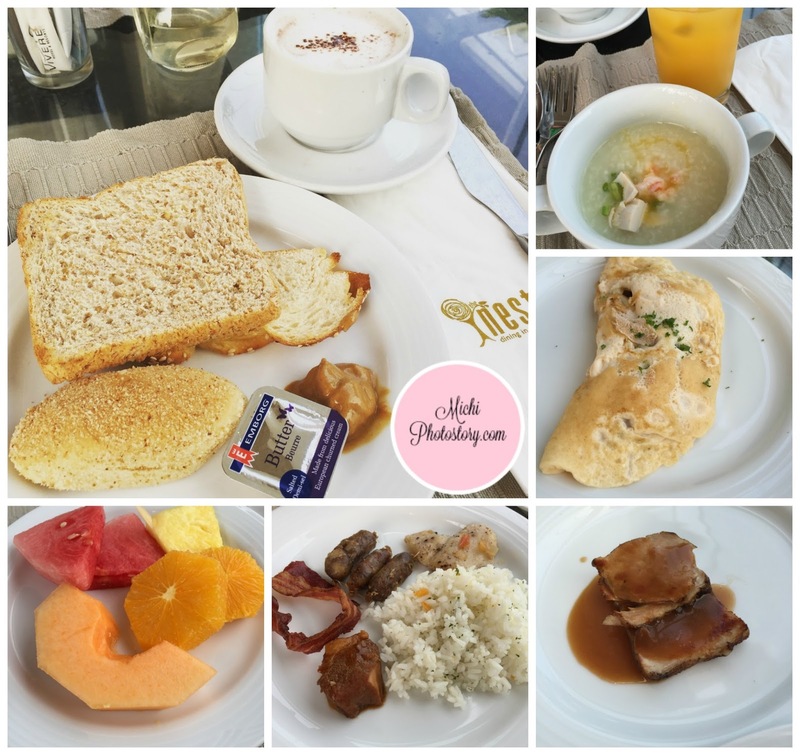 The following day, we ate our breakfast at The Nest “Dining in the Sky”. 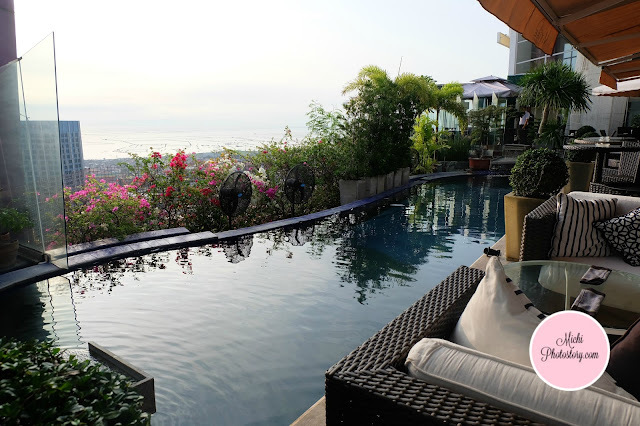 The restaurant is not that big, you can choose to eat inside or beside the pool. 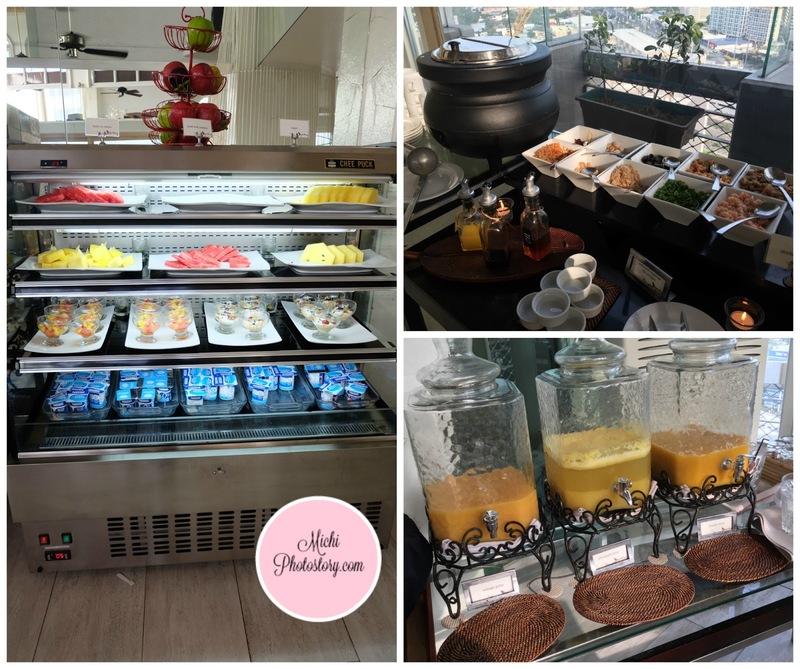 I was surprised to see the buffet spread, it is not that big compared to other luxury hotels. The choices were limited but it is enough to satisfy our hungry stomach. 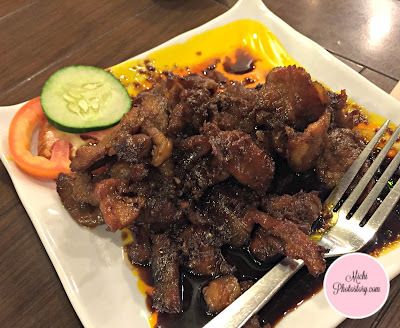 The taste of the food is good and I enjoyed my roast pork. Good thing my son is free of charge because he only ate pancake and bread. 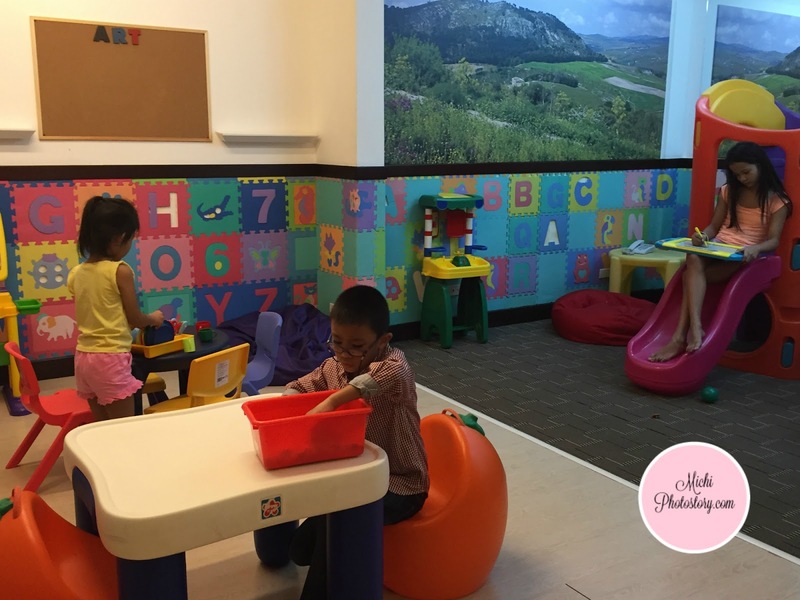 Then we went to Kid’s Club at the 8th flr, the Jacuzzi is located on the same floor but we haven’t tried it. We went to lobby to buy the “A Hoppy Easter” ticket but was advised to get the ticket on the 2nd floor. 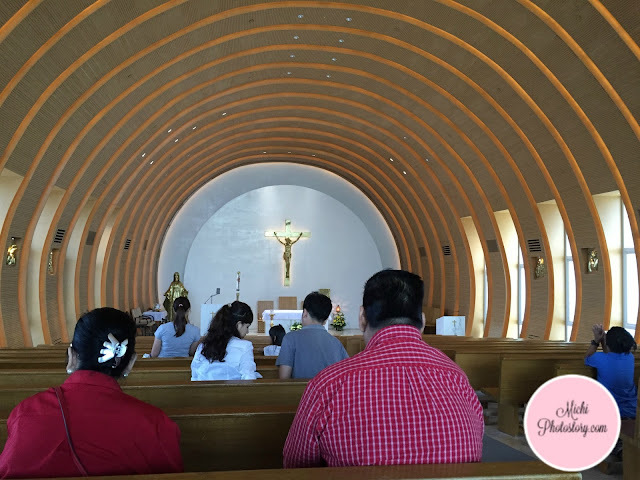 We attended mass at 9AM and went straight to Easter event on the same floor. We checked out after the Easter event. 1. The room is not big but it has kitchen and living room. Two televisions inside the room. 2. The bathroom has a bathtub. 3. Free wi-fi and shuttle service. 4. 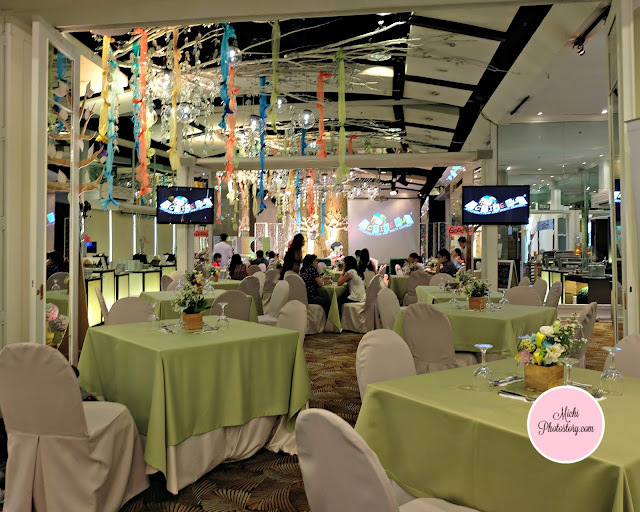 Service is good except in reserving room and check-in time. 5. The hotel has a pool, jacuzzi, game area and kid’s club so you have something to do without leaving the hotel. 6. 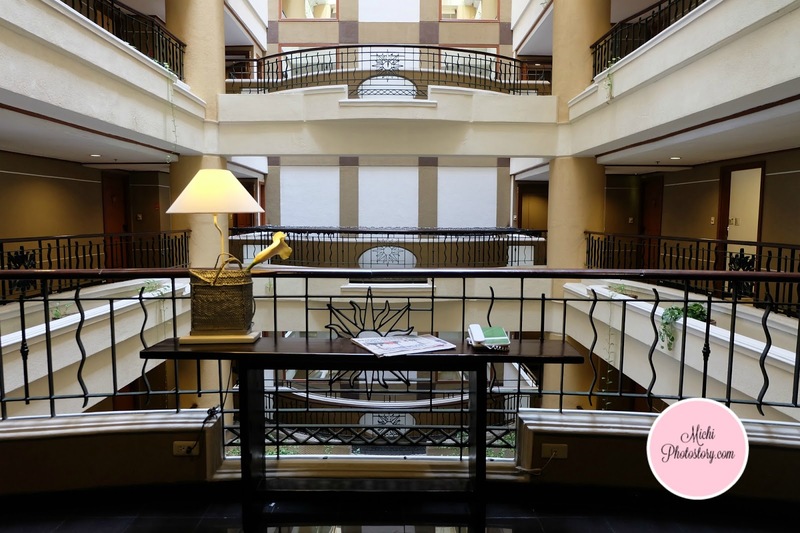 Complimentary drinks are available in the lobby (coffee, tea and juice). In our room, there are 2 complimentary bottled water and canned juice. 1. The bed is good for only 2 persons. 2. Like I said, reserving a room is not easy. February 27, my sister-in-law called and reserved 3 rooms. She was advised that our rooms were already confirmed and wait for the email. One week had passed and we did not receive any email. March 5, I personally went to the hotel, I asked them about my sister-in-law’s reservation and I was shocked na wala daw reservation. So I reserved three rooms again, I was asked to fill out the form and wait for an email. I find it so weird, I was already there, why do I need to wait for an email. March 7, still no email, I made a follow-up but I don’t know why they are still asking for the details. I already filled out the form last March 5 and everything was there, so useless ang pagpunta ko dun at pagsulat sa form. Wala na naman sa system nila. I received the confirmation voucher pero mali yung details, I told them about their promo “free buffet breakfast for 2 adults and 2 kids”. 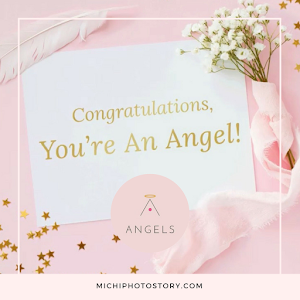 March 8, I received the confirmation voucher with the correct details. I signed and sent it back to them. Imagine, it took us 11 days just to reserve a room. Tinawagan, email at pinuntahan ko pa. If you remember my post last February, they did not answer my email so we just reserved a room in Vivere Azure. 3. Check-in time is 2PM, my brother and I were lucky that our rooms were ready before 2PM but my sister was not happy because they waited till 4:30PM just to get their key. She was not alone, marami din guests ang mainit na ang ulo na nahihintay. I don’t think it is a good idea to wait for the guests to vacate the room and let the next guests wait. 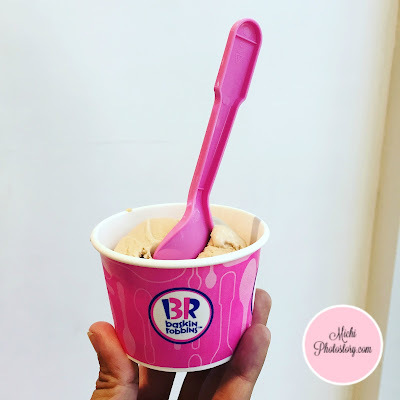 To compensate, they offered late check-out for my sister but my sister did not stay till 4:30PM, sumabay din siya sa min. I don’t think that the hotel is fully booked because sa floor lang namin, may mga vacant rooms. Maybe because it was a promo rate so wait talaga na magkaroon ng Deluxe room. 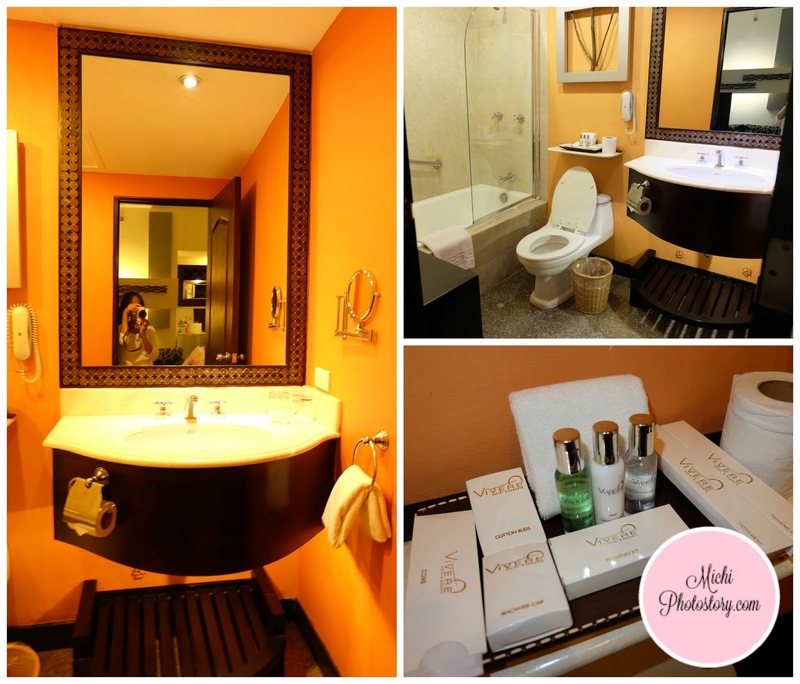 In The Manila Hotel, when our room was not available during our check-in, they upgraded us in Suite Room. 4. The staff failed to inform us about the charges during the check-in and I forgot to ask about the details too since I already received a text from my credit card company that P9000 has been charged. I thought the P9000 is already my downpayment for the three rooms. 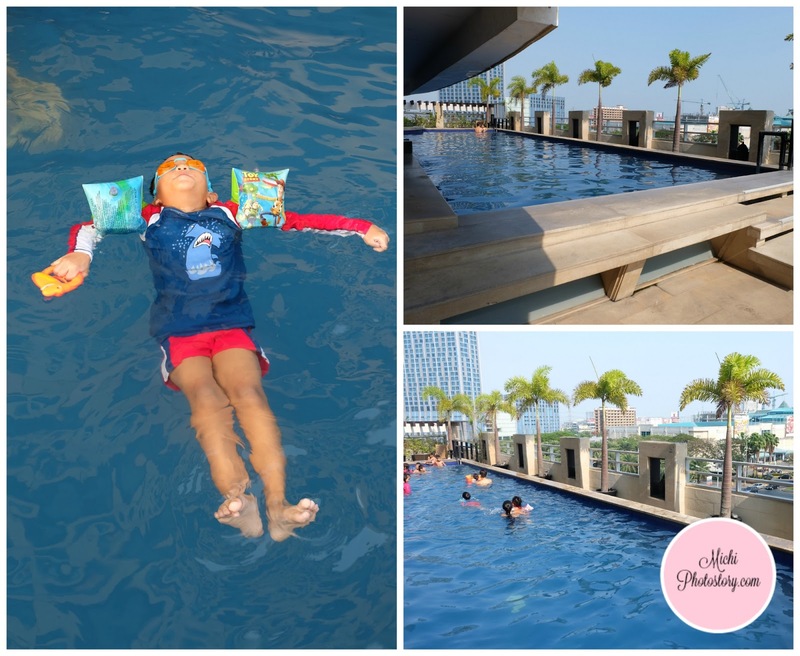 Despite the dislikes, my family enjoyed our Easter Staycation in Vivere Hotel. I do hope they will improve their reservation process or else maghahanap na lang ng ibang hotel ang guest.